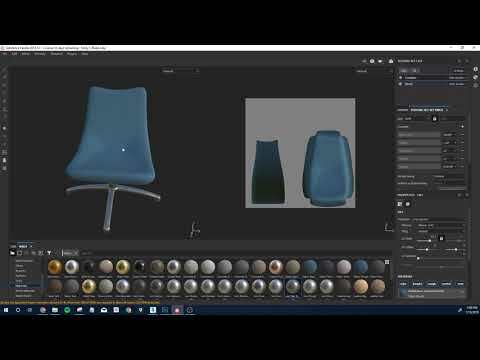 Submerger is used in conjunction with the Export to Photoshop plugin, already available in Substance Painter 2018, to help automate the process of merging multiple texture sets into one. This takes all maps into account. so you get only one material per object instead of per texture set. - export materials sets to photoshop using the Export to Photoshop plugin. - choose materials you need. Jozin, I haven't had a chance to test this on 2018 yet, make sure your texture set names don't have spaces in them like "04 default_normal.psd" and try again. This will be fixed in the next update.